The species that make the ocean their home have evolved over millennia to thrive in its depths. For many animals, evolution simply cannot keep up with human-driven change. Plastic, unsustainable fishing, ocean acidification, and warming waters, among other things, have all made the ocean a more hostile place for the animals that live there. 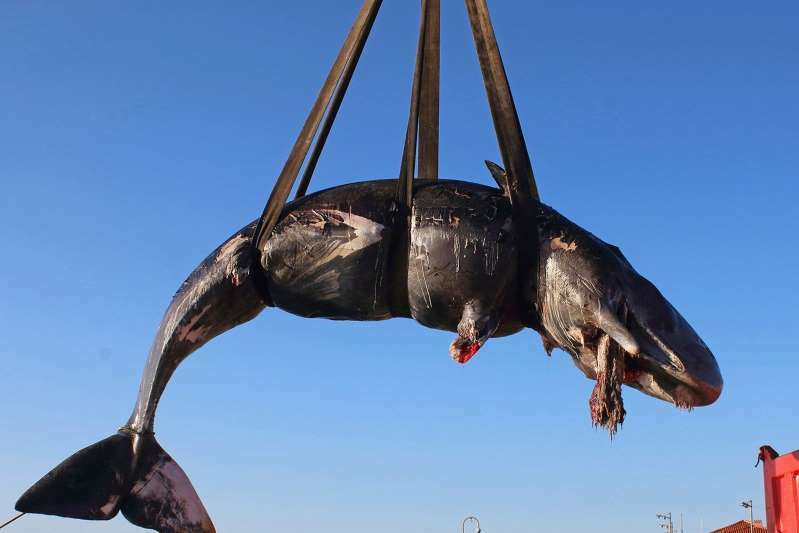 Pregnant whale that died with 50 pounds of plastic in her stomach.© Evening Standard Pregnant whale that died with 50 pounds of plastic in her stomach. With 8.8 million tons of plastic waste dumped into the ocean every year, there are few, if any, corners of our oceans free of pollutants. The impact of these pollutants on marine life and ecosystems is tremendous.